Let’s talk about the usage of abacus during the Persian Empire. The Persian people used this tool as a counting frame in 600 BC. At that time, the Persian people also exchanged knowledge to other people from Roman empire, China and India. Therefore, the usage of abacus spread easily to other parts of the world. What about the usage of the abacus in the Greece? It is recorded that the Greek began to use the tool in the fifth century. 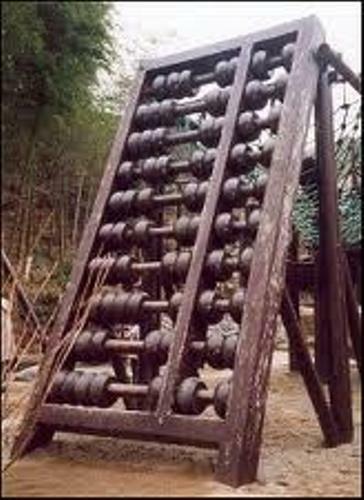 The shape of the Greek abacus is very unique. It is created from table of marble or wood. 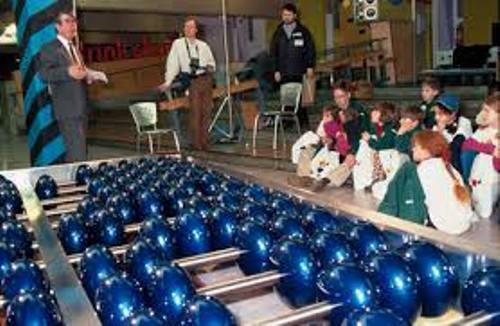 For the mathematical calculation, it is set with metal or wood counters in small shapes. If you want to know the oldest counting board which has been discovered in the world so far, you can check out the salamis table. This Greek tablet was discovered in the Salamis Island. It was made in 300 BC. The dimension of this table is 2 inches thick, 30 inches wide and 59 inches long. It is made from white marble. In China, abacus is called suanpan. The size of abacus is various depending on the operator. In average, it has the height at 8 inches or 20 cm. 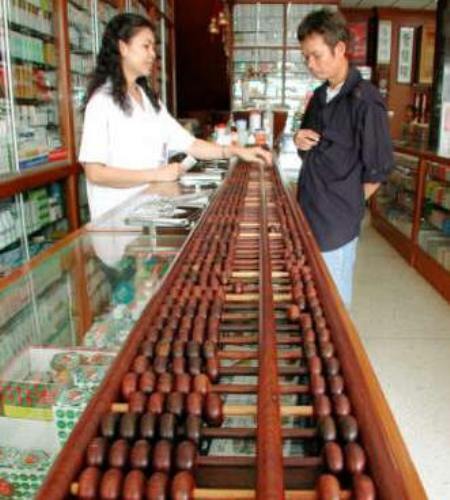 You can find more than seven roads on the Chinese abacus. This suanpan can be used for division, multiplication, subtraction, cube root, square root and addition operation. You can do it fast if you know the technique to use the Chinese abacus. 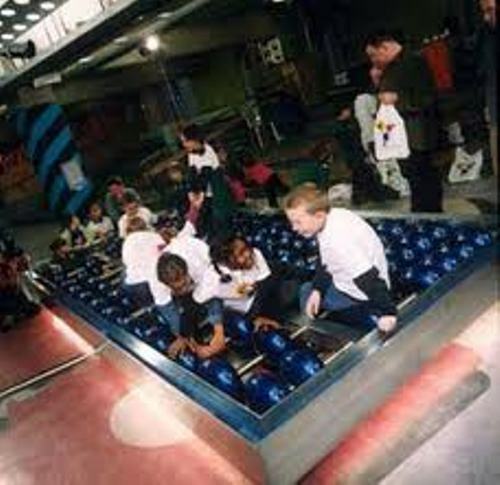 If you want to know the person who took the record of making the largest abacus in the world, you have to meet Ajit Singh. This man is from India. His abacus has 83 beads. The dimension of this largest abacus is 22.3 feet x 10.5 feet or 6.79 m x 3.2 m. The weight of this abacus is 262.35 lbs or 119 kg. 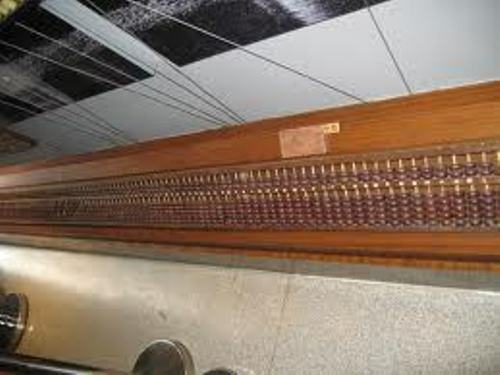 This abacus was displayed on 24 September 2011 in Bhopal India. Do you want to as a question about the largest abacus in the world?